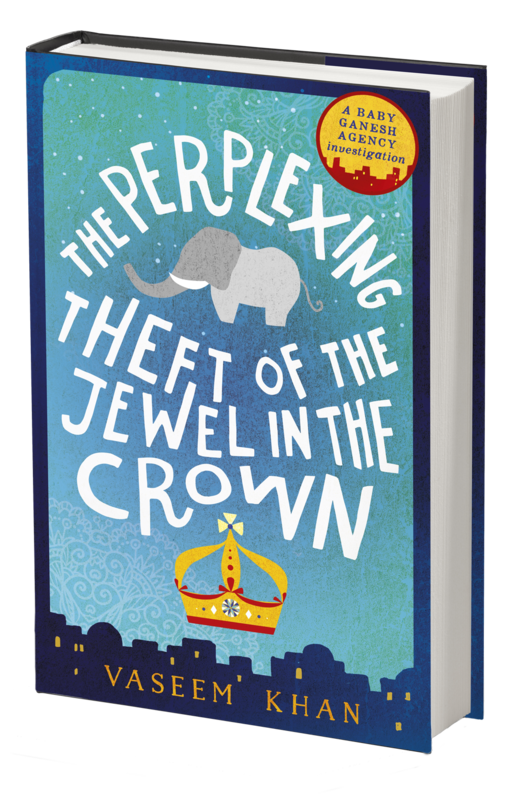 We are taking part in the treasure hunt to celebrate publication of the second novel in Vaseem Khan’s Baby Ganesh mystery series, THE PERPLEXING THEFT OF THE JEWEL IN THE CROWN! The team at Crime Files have hidden six code words on book blogs around the web. All you have to do is follow the clues to find your way to the right blogs and locate all the code words. 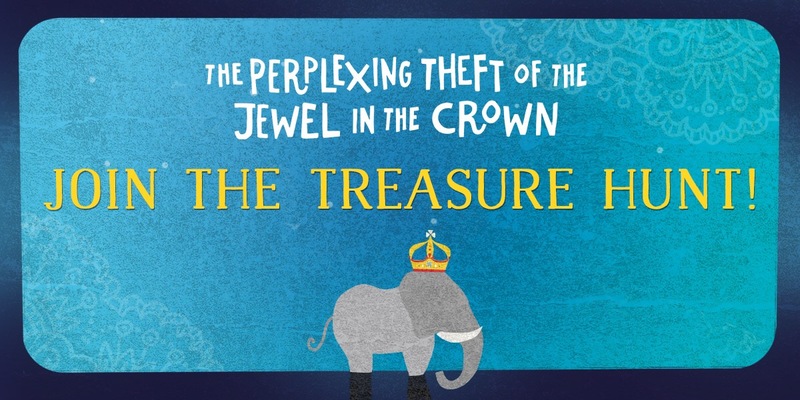 When you’ve found them all, put them together and send the full six-word answer to competition@hodder.co.uk. Everyone who submits the right answer before this Sunday night will be entered into the prize draw! Click here for full terms and conditions. Congratulations on finding your next code word and clue! Congratulations and thanks for your time! For the final clue, find some northern crime.